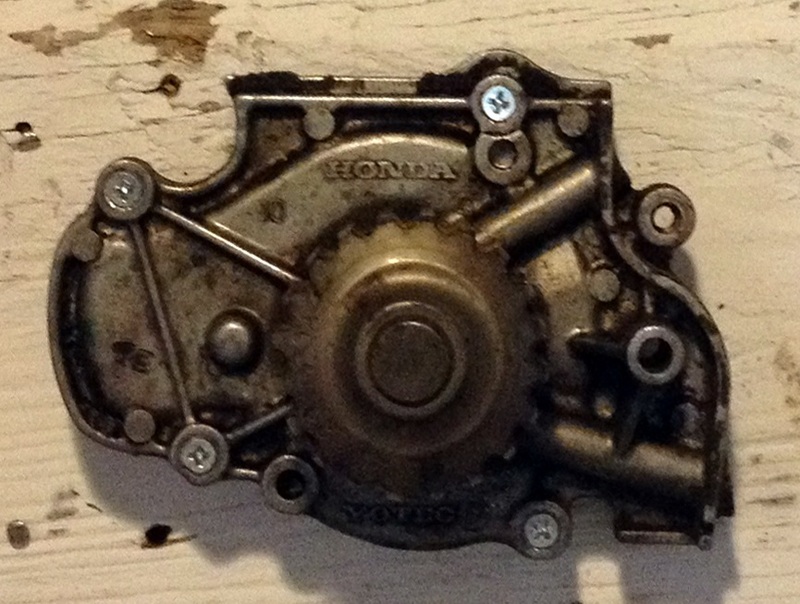 Wall hung found object sculpture with Honda VOTEC engine piece. This entry was posted in jason mellard and tagged art, assemblage, found object art, sculpture, steam punk, steampunk, stuffthatmoves, unique, wall art. Bookmark the permalink.